In the week of 23rd June we will be undertaking our third 'week of action' for personalised care and population health, focusing on the nursing, midwifery, health visitor and allied health profession contribution to health improvement and on being ‘health promoting practitioners’. The nursing, midwifery and AHP contribution to public health is crucial and varied. As individual practitioners, in all settings and as specialists across a range of fields of practice, as well as in public health, we each have a role to play in improving health and being health promoting practitioners. For the week of action, in conjunction with a strong group of partners, we will publish materials and information, such as a range of daily blogs, video clips, interviews, articles, case studies and career profiles etc, and provide an opportunity to engage and discuss this important area through Twitter chats and webinars. So why not plan your own local discussions on this theme to coincide with our week and tap into the resources that we'll be making available or simply follow us via Twitter (#PHPWeek) or read a supporting article that will be appearing courtesy of our journal partners. A week of action to promote and celebrate the roles of nurses, midwives and allied health professionals in being health promoting practitioners and making a difference to personalised care AND population health. As well as activities summarised here look out for articles, interviews and cases studies in a number of professional journals during this period, including the Nursing Standard, Nursing Times, Independent Nurse, Journal of Community Nursing and the British Journal of School Nursing. We set the scene with blogs from Viv Bennett, Director of Nursing at DH/PHE, Alison Raw and Linda Hindle, AHP Professional leads at DH and PHE respectively.Sophie Taysom, DH Policy lead, gives the system wide overview of Making Every Contact Counts. Laura Simpson and Kate Hall provide their perspective as Registered Care Home Managers, while David Foster, DH Deputy Director of Nursing provides the first of a number of reflective accounts on his engagements with frontline services. 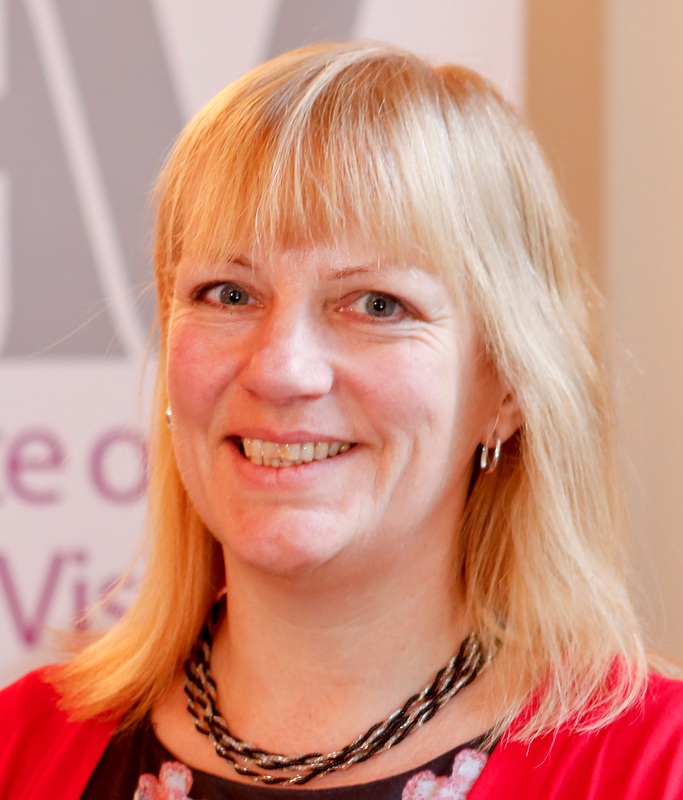 Viv will also be explaining the vision for public health nursing, midwifery and AHP through an interview on audioboo. There’s a webinar discussion at 12.30pm on Behaviour Change Interventions (e-mail Ian.packman@dh.gsi.gov.uk to book your place) and an 8pm Twitter Chat for all AHPs hosted by #physiochat (join on the night via http://physiotalk.co.uk/ ) . We’ll also be sharing facts and stats on the importance of physical activity. We’re hosting a webinar, ‘Eat, Sleep, Drink’ focusing on child health (10am - to book a place please e-mail Fiona at Fiona.hill@dh.gsi.gov.uk ) and have blogs from Kevin Fenton, Director of Health and Well-Being at PHE, Dr Charles Alessi, GP and senior adviser and lead for preventable dementia in PHE, on personalised care, Tricia Morris, DH project Manager for Healthy Food Scheme, on the importance of vitamins for a health start. We’ll also have some facts and stats on obesity. Nursing Standard will publish a dedicated public health edition. DH/PHE will be hosting a webinar for AHPs and we’ll be repeating the ‘Eat, Sleep, Drink’ webinar (10am -see Tuesday for booking details). We also have blogs from Simon Blake, Chief Executive of Brook, the Young People’s Sexual Health Charity, and Ruth May, Chief Nurse for Midlands and East of England, on preventing pressure ulcers by promoting healthy options and. We’ll also have some facts and stats on smoking. At 1.00pm-1.45pm, Thursday, 24th June – Keep Your Hands Off Other People’s Monkeys (Behaviour Change Interventions)– webinar with Jan Proctor-King (To book a place e-mail: ian.packman@dh.gsi.gov.uk ). Join our evening (8pm) Twitter chat @WeNurses where we will be discussing ‘How can we all be health promoting practitioners?’ (further details to follow shortly at http://www.wenurses.co.uk/ ) We’ll also have blogs from Dame Philippa Russell, Chair of the UK government standing commission on Carers, and Jazz Bhogal, DH Deputy Director for the Reducing Premature Mortality Programme. 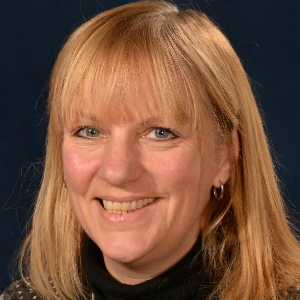 Viv Bennett provides her 2nd blog of the week on personalised care AND Population health which will be published on the PHE Public Health Matters blog site https://publichealthmatters.blog.gov.uk/ . We’ll also have some facts and stats on alcohol.